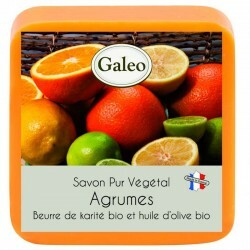 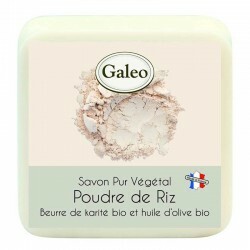 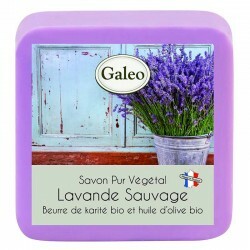 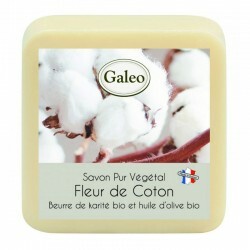 Pure plant soap with cherry blossom, find the smell of a bouquet of white flowers. 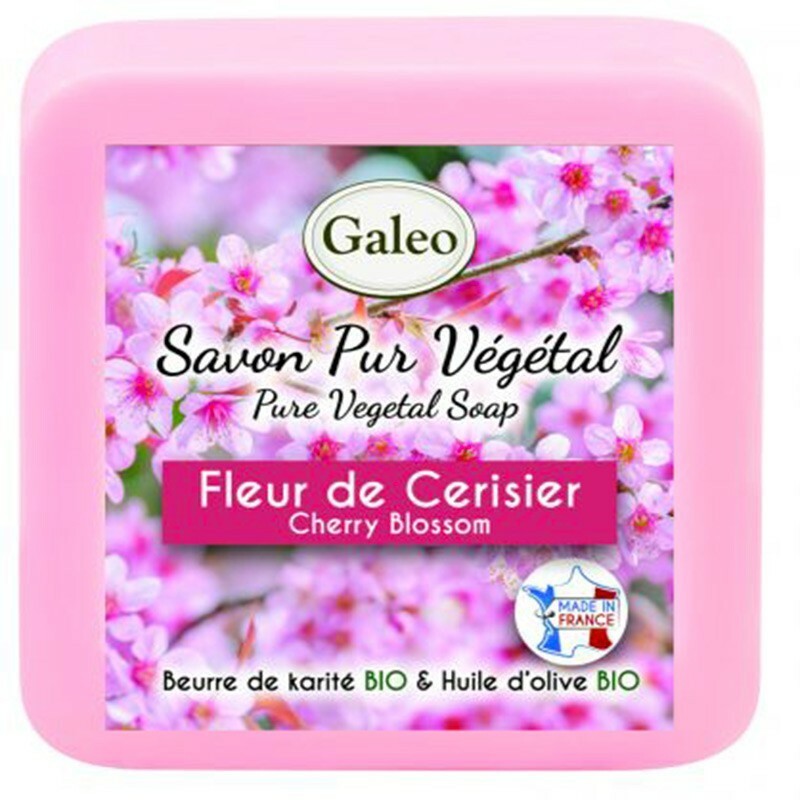 Soap with cherry blossom, pure plant, find the smell of a bouquet of cherry blossoms. 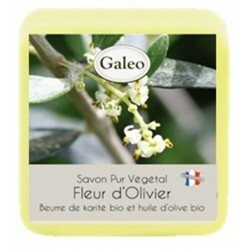 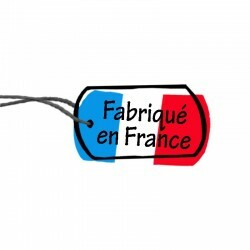 A mild soap, with cherry blossom (perfume of Grasse). 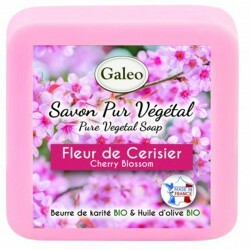 The soap with cherry blossom is a product selected by My Fine Local Grocery.